Duke's Waikiki- 'The Cocktail Handbook". 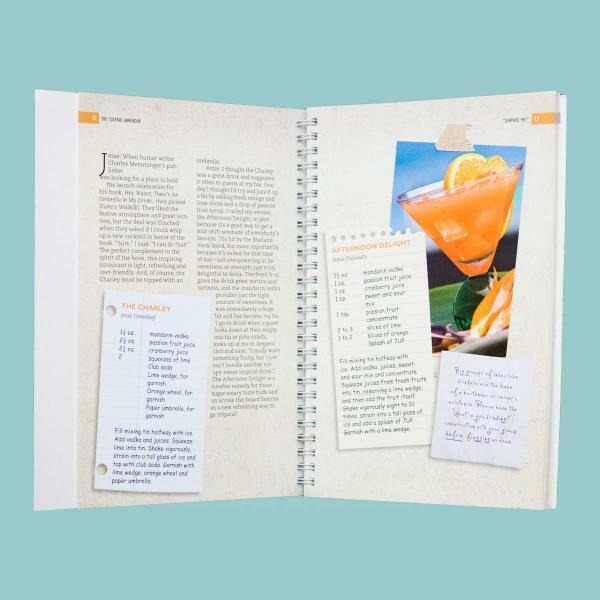 Nationally recognized Waikiki bartenders Jesse Greenleaf and Amie Fujiwata and 20 other Island "star-tenders" share more than 80 great drink recipes, including: The Waikiki Hulatini and Hawaiian Island Ice Tea! 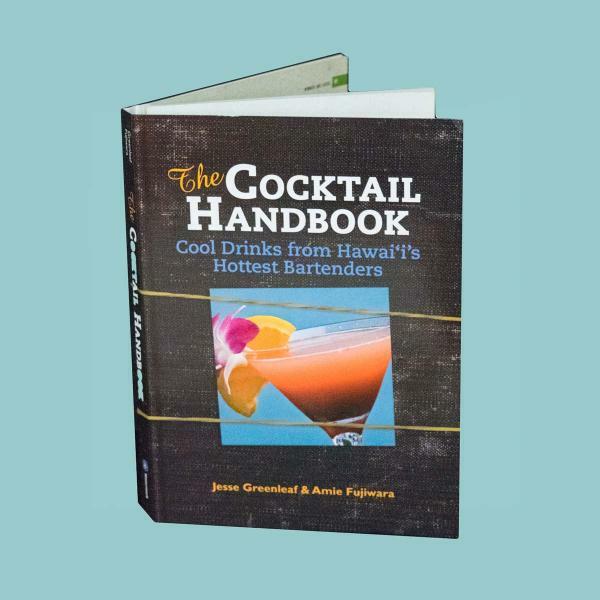 Plus inside tips on bar etiquette, tools and techniques of the trade!